Former Roman Catholic Church (built 1803), now deconsecrated. A cruciform shaped church building, with a belfry and large windows. Exterior is of undecorated render and stone. Traditional church interior - single open space with open timber roof structure. 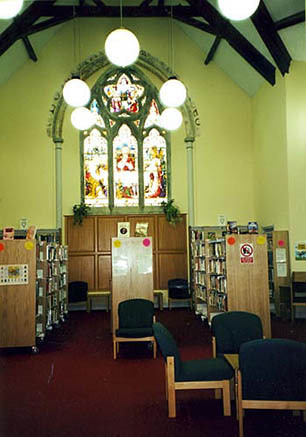 Some traditional stained glass windows.